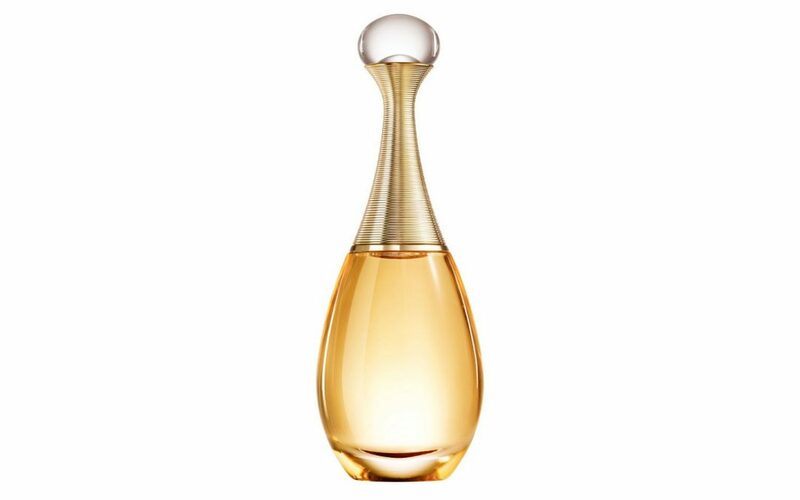 In 2015, possibility to register the shape trademark of the famous perfume bottle of Dior, consisting of the shape of a droplet of water, was initially not recognised. This refusal was issued by both the Chinese trademarks office first and then afterwards by the local Beijing courthouse since the trademark did not meet “the standards for obtaining registration as a trademark according to Chinese laws“. Basically speaking, according to the Chinese trademarks office, the shape of the bottle served as a decorative element rather than as an indicator of origin. Since the bottle in question had to be considered a common container, unsuitable for indicating the origin of the product, the distinguishing feature necessary for being considered a trademark was lacking. The Chinese Supreme Court however established that the bottle in question met all the requisites for being registered as a shape trademark in China. During the three years that have passed since the matter began in 2015, Dior’s legal team has argued and was able to prove to the Chinese Supreme Court that the distinctive shape of the J’adore bottle, introduced into the market for the first time in 1999 and already protected as a trademark with the World Intellectual Property Organization, became famous worldwide and also Chinese consumers are able to recognise it, since the fragrance itself is identified by the shape and appearance of the bottle that therefore represents one of the clear distinguishing elements of the product and indicates its origin. The Chinese Supreme Court therefore upheld Dior’s arguments and reversed the previous rulings, and ordered the trademarks office to re-examine the application for registration.